hd00:57Luanda, Angola - 2011 - Wide still shot of a building under construction. Tilt Shift lens used. hd00:58Luanda, Angola - 2011 - Wide still shot of a building under construction. Tilt Shift lens used. 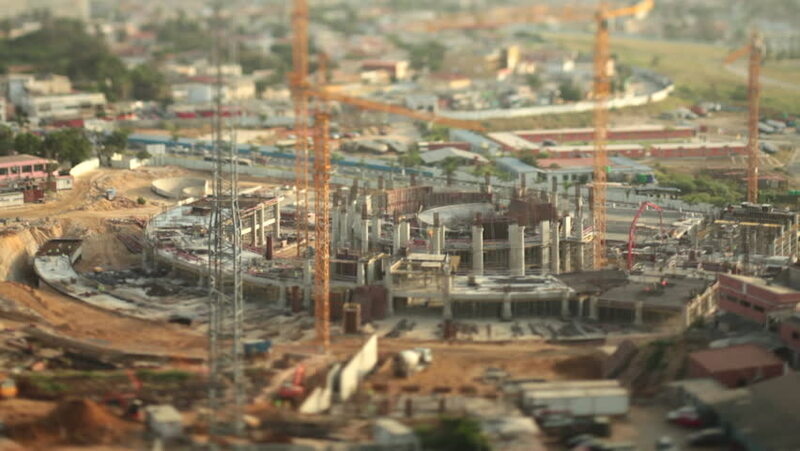 hd00:57Luanda, Angola - 2011 - Angolan National Assembly building under construction. 4k00:40Aerial Drone Scene of Recoleta Cemetery in Buenos Aires. It Contains the Graves of Several Presidents of Argentina and Eva Peron. hd00:20View of the Roman Forum from the Palatine Hill, Rome, Italy.